I immediately woke up at 3AM and went on iTunes and bought the album. Each track has a different feel to it, and I can't pick just one as my favorite. Kacey Musgraves, a country artist, really turned this song around to make it something you would never expect it to become. I wouldn't even consider this a remix, but more of a duet remake. This one has such a soft and relaxing feel, an acoustic version. The RAC version, the longest track on the EP, has a mono feel, with a completely different take on the background. This one is never going to feel stale come 10 years. Similar to JUSTICE, but way better. Like, 100% better. 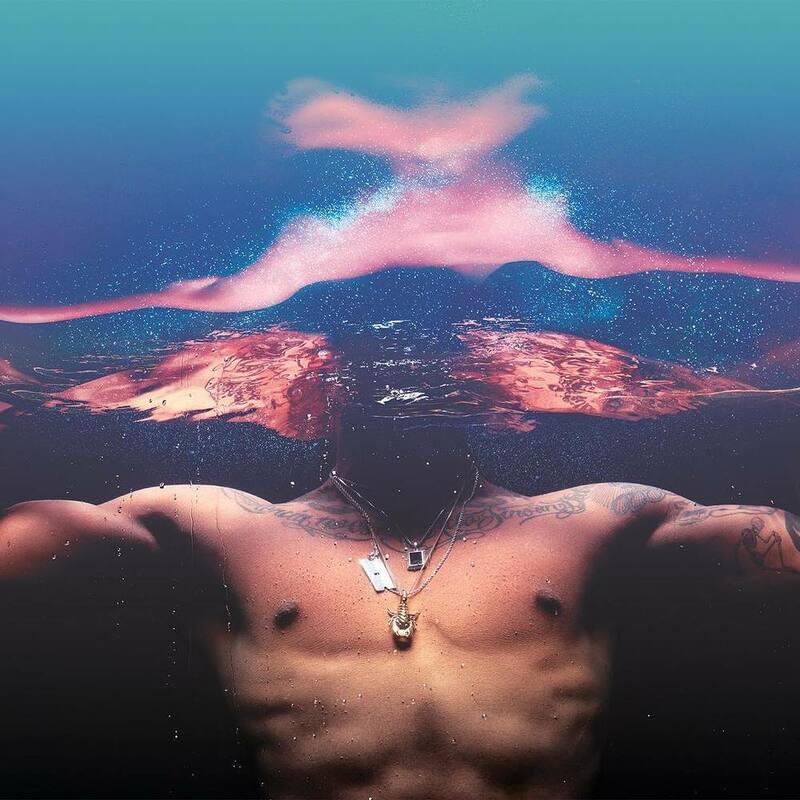 the Joshua Tree remix brings Miguel's vocals out to the front of the song. Another acoustic version, yet completely different than Kacey Musgraves' version. The soft feel of this track makes you focus all on the vocals. the Travis Scott version has been out for about a month now. The song was heavily promoted during Miguel's Wildheart Motel installation, with footage from those two nights being used in this song's music video. Tame Impala, an Australian rock band, remixed Waves and created a refreshing version of it that relaxes you so much, you don't even realise it's a remix. This may be my favorite one. I honestly cannot stand remixes because I always feel that they ruin the original song, but these 5 tracks put that feeling to rest. Each version has its own personality and greatly differs from another. Miguel knows exactly what he's doing by promoting Waves and giving the song the second wind it doesn't need. Miguel has so many tricks up his (tattooed) sleeve in 2016 and this is just the beginning. Can't wait.